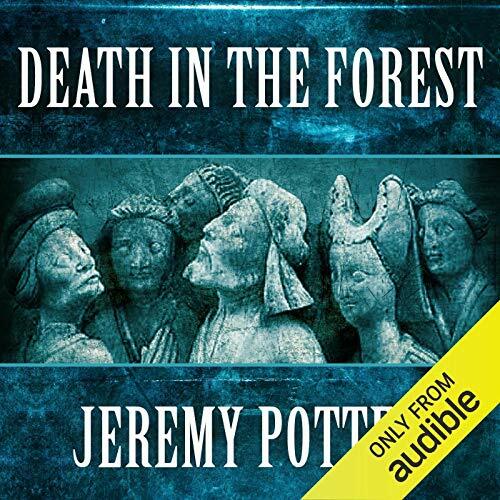 Showing results by narrator "Ellie Griffiths"
Death in the Forest is a crime novel with an historical background. It is set in England in the years following the Norman conquest. To make his New Forest a hunting preserve, William the Conqueror destroyed churches and villages, and it was believed that in revenge the forest would prove fatal to his sons. This is the story of their deaths - and of what lay behind them. The story's heroine is Edith, a princess of Scotland and descendant of the Saxon kings of England.